Executive Cars, Luxury and Standard Minibus Hire with driver 8, 12, 16, 19 & 22 Seater Covering Tring & Surrounding areas. If you are looking for an Executive Car or 8-22 seater Minibus Hire in Tring with a driver, you are in the right place! 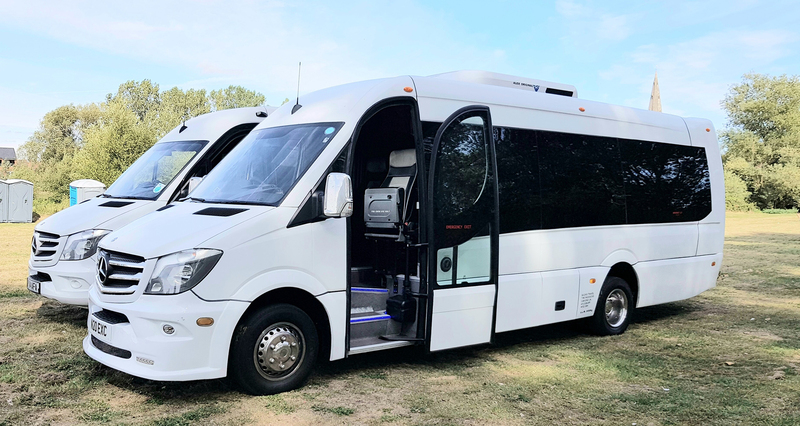 Minibus Hire Tring is the ideal way for you to transport smaller groups of guests to any destination. We offer Luxury and Standard Minibus hire in Tring and in the surrounding areas. You can hire our Luxury or standard Minibus/Coach Hire 8, 12, 14, 16, 19 & 22 seater at affordable prices.